Advanced players love the overstable, low-profiled, flat topped Zone putter. Discraft's ESP (Elite Special Plastic) material was originally released in 2006 and is an advanced polymer plastic that has more grip qualities than Elite Z and more durability than Elite X. 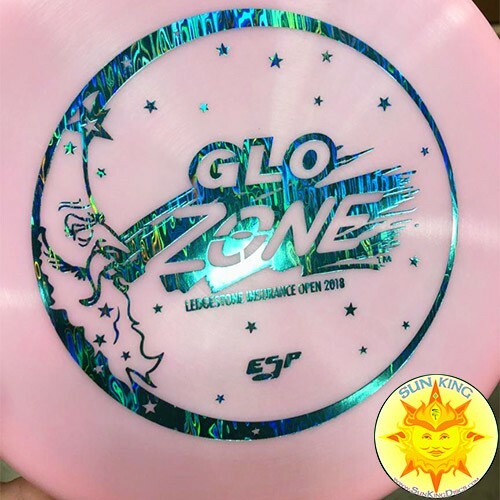 Note: These discs were a special production run used as a fundraiser for the 2018 Ledegestone Insurance Open in Peoria, IL.